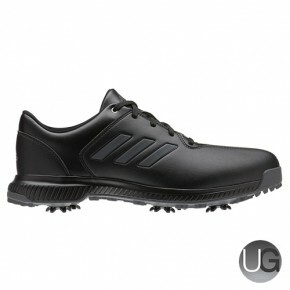 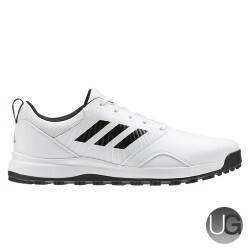 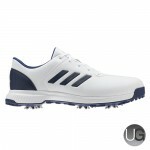 The adidas Golf CP Traxion shoes are great for any course. The flexible bounce mid-sole cushioning, helps to provide support for while you are out on the golf course and taking your swings, your feet won't become fatigued allowing you to look stylish on the golf course for longer and gives you more time to play. 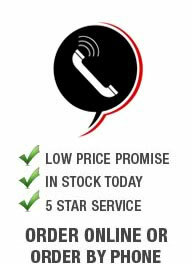 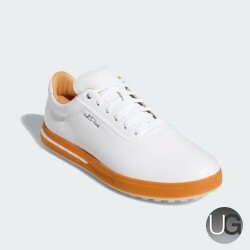 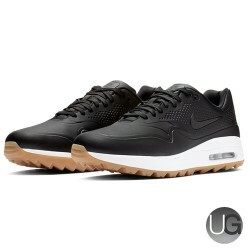 These shoes offer a supportive and comfortable feel. 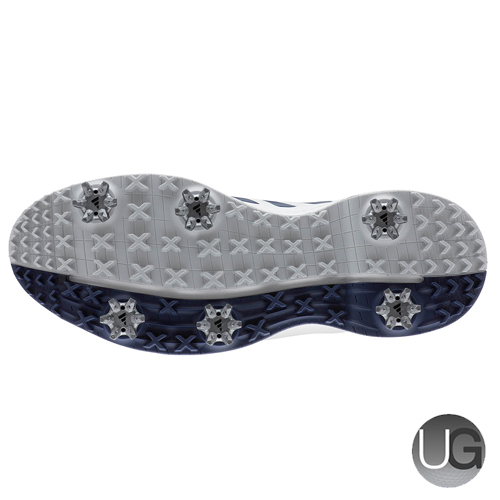 The six-spike durable Adiwear outsole offers improved traction to the golfer, the Adiwear spikes will offer support and help to prevent any falls or wobbles. 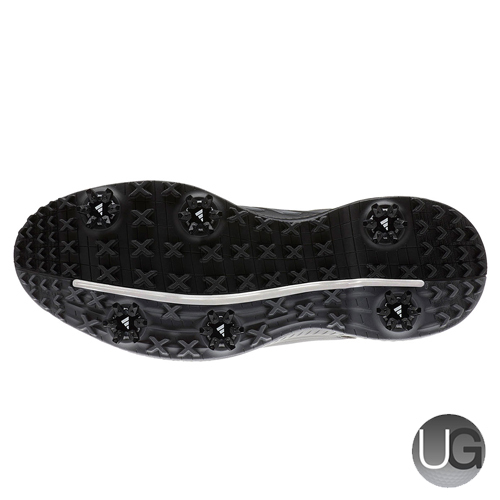 The breathable, water-repellent climastorm technology helps to keep your feet cool and dry during the harsh and wet weather conditions, meaning you can play whatever the weather. Adidas also offer a one year waterproof warranty for these shoes.